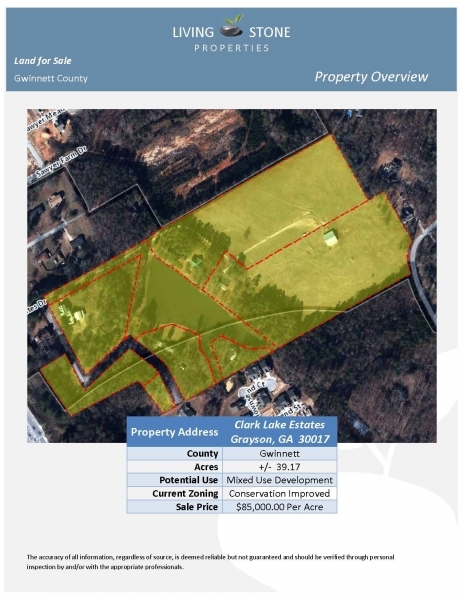 Excellent for mixed use of retail, office and residential development! 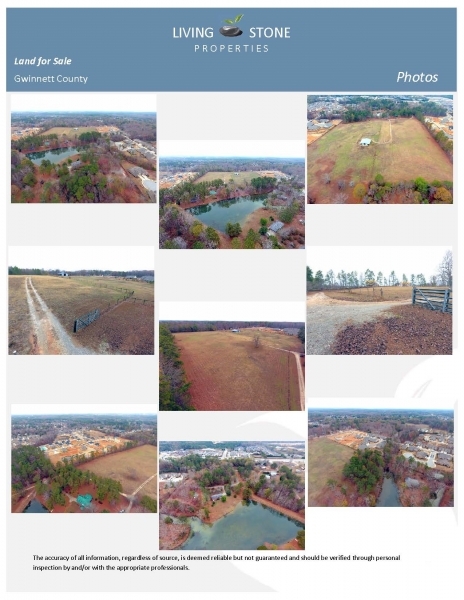 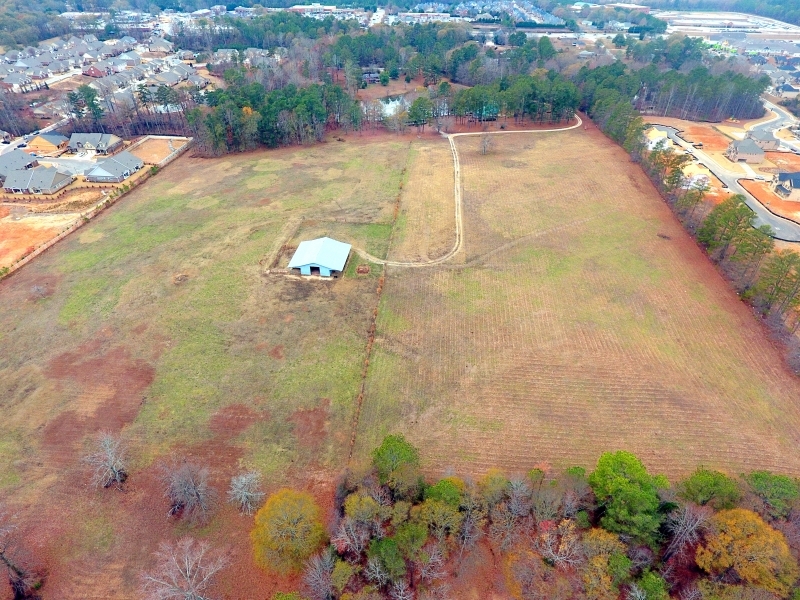 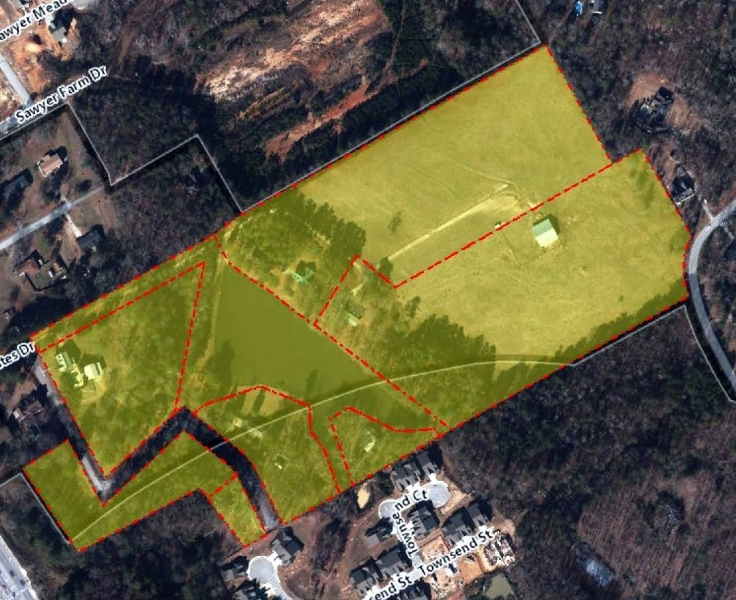 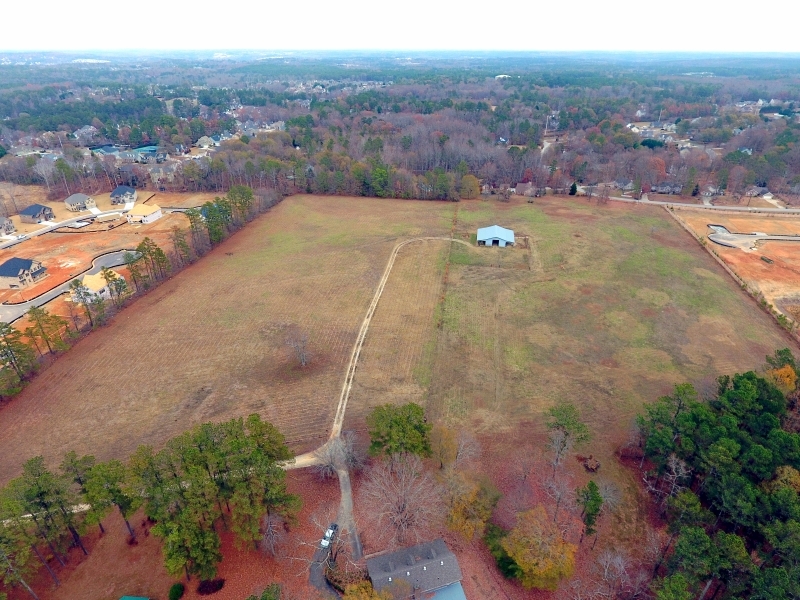 Property Description: Living Stone Properties is pleased to offer FOR SALE this approximately 39.17-acre assemblage of property located in Grayson, GA. 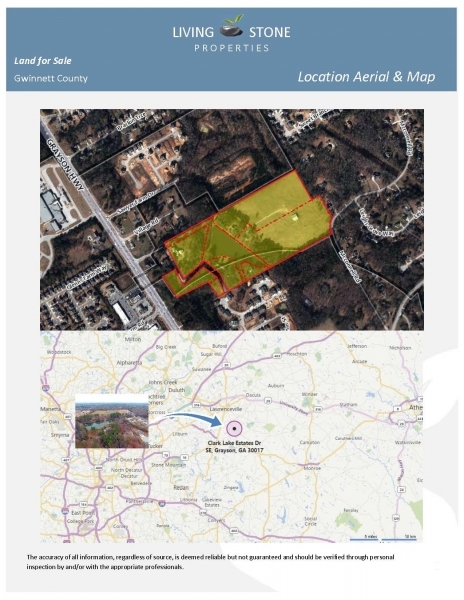 The subject property is excellent for mixed use of retail, office and residential development. 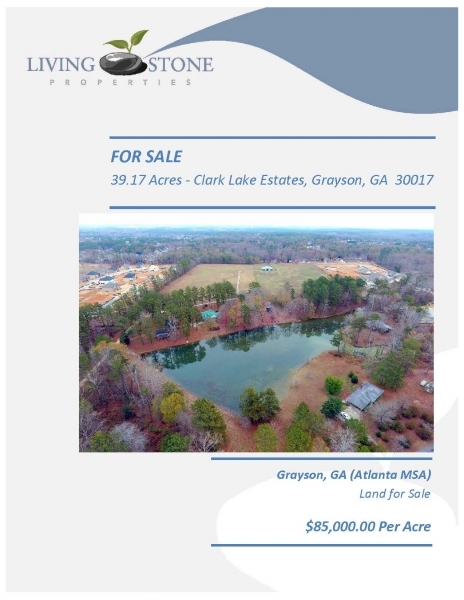 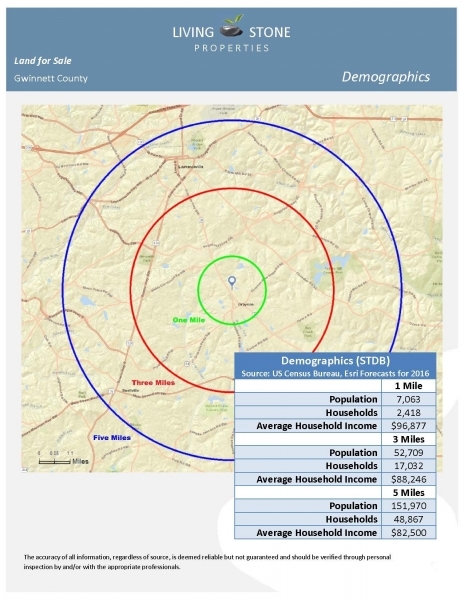 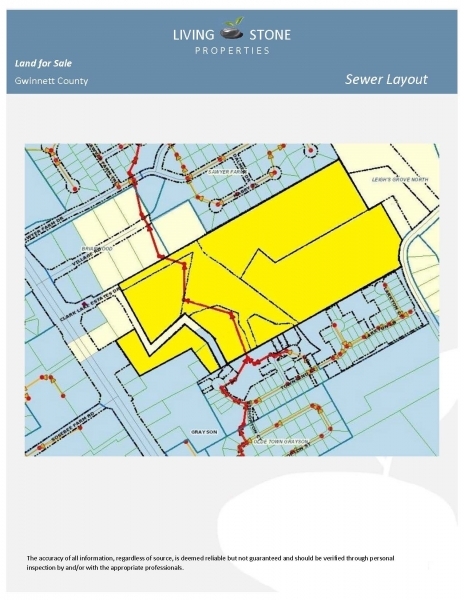 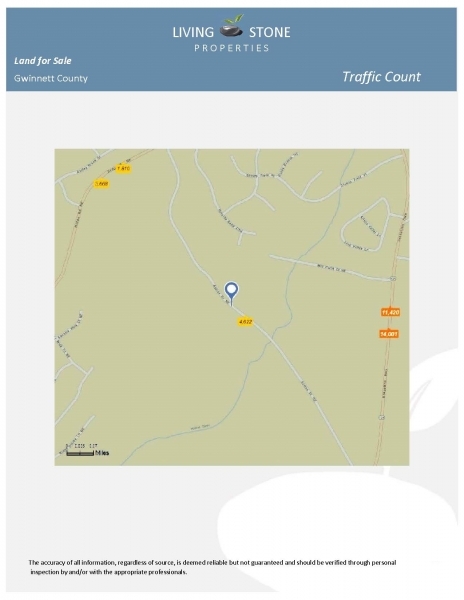 Location Description: Situated in northeast Gwinnett County, which is in the northeastern portion of the metro Atlanta area. 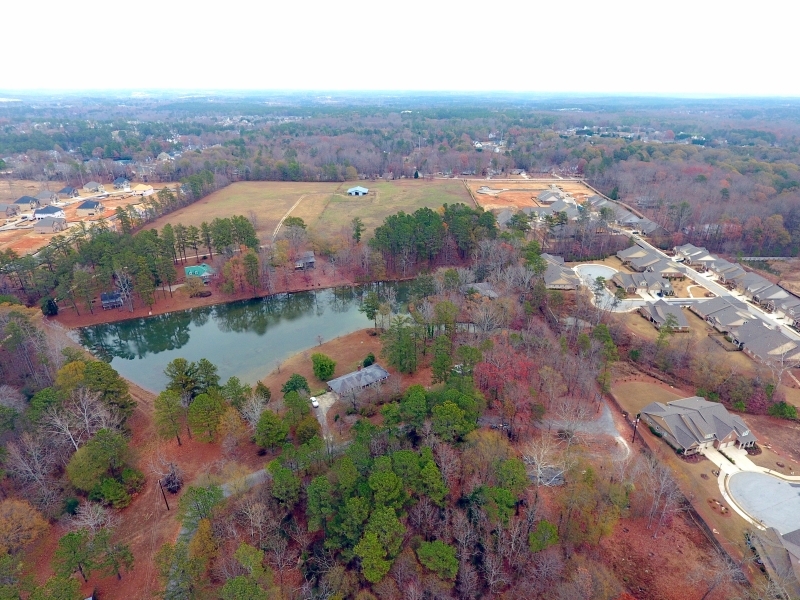 It is less than 3 1/2 miles from Highway 78, less than 2 miles from Sugarloaf Parkway. 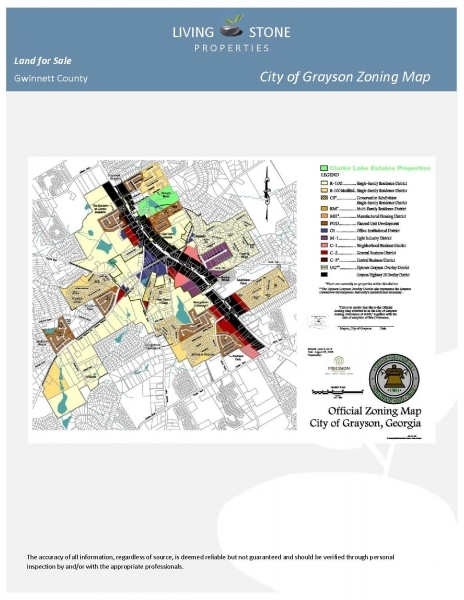 Downtown Grayson is less than one mile away.